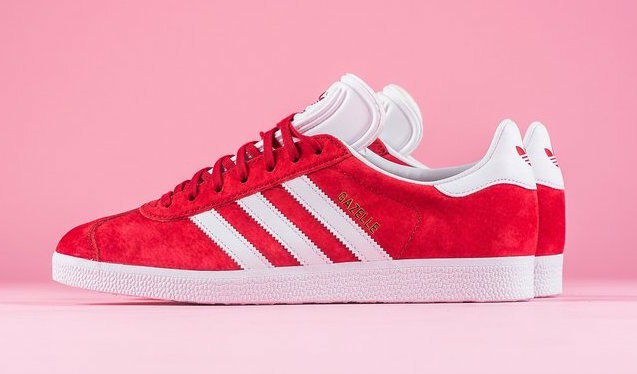 Adidas Originals continues to expand the colorway selection of their clean lifestyle shoes such as the Gazelle, which you can now find for sale in a nice “Power Red” colorway. The classic silhouette features an upper of pigskin leather with synthetic overlays and lining to provide comfort on foot. 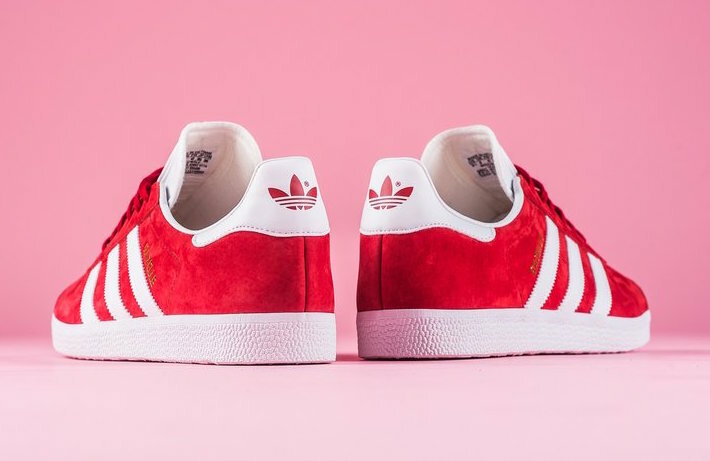 The red tones found on the upper are matched perfectly with white Three Stripes, a tongue, midsole, and adidas Originals branding. 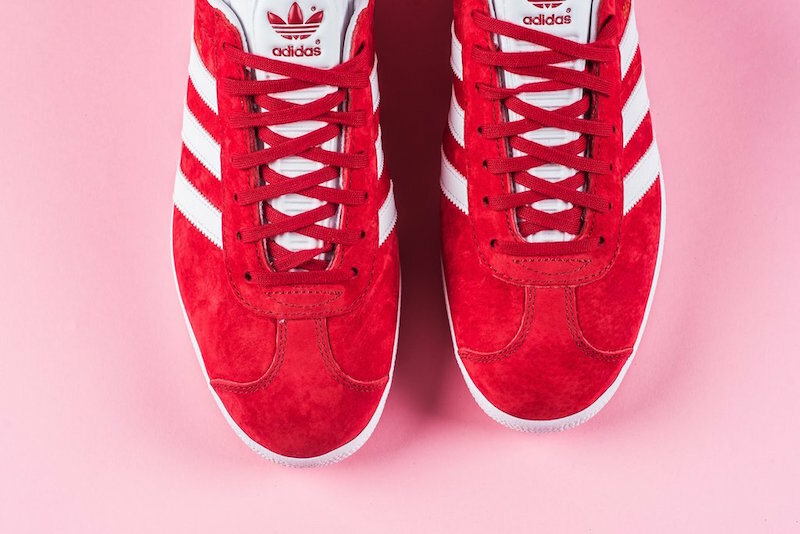 Retailing at $80, the adidas Gazelle in “Power Red” can be found at select adidas Originals such as Sneaker Politics today. Let us know what you think of these kicks by tweeting @ModernNotoriety and be sure to stay tuned for more sneaker news by following as well.